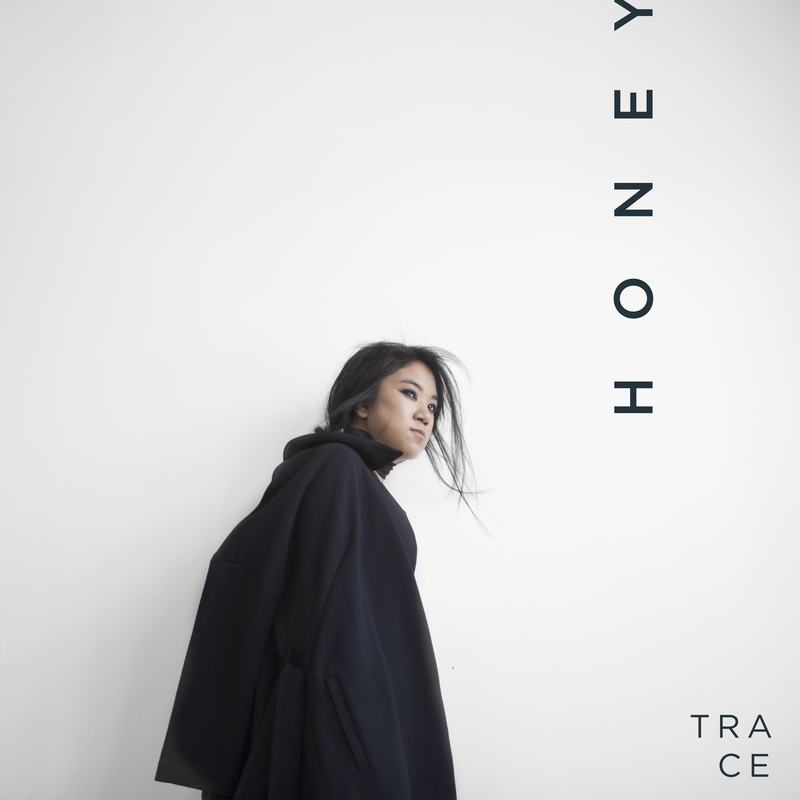 Strong folk and soul influences guide the music of Los Angeles-based, TRACE. Add tender electronic production and brooding words into the mix, and you have her new track called ‘Honey’. We are expecting great things from TRACE.